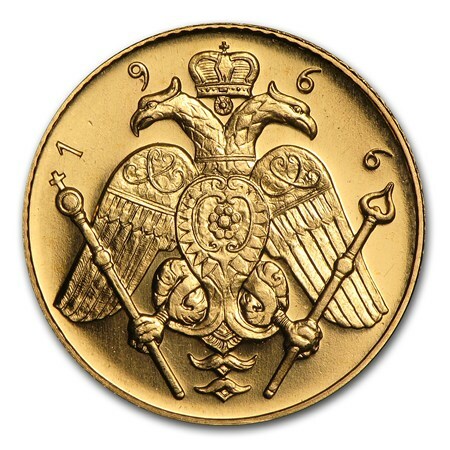 William Youngerman buys and sells Cyprus gold coins and other forms of rare currencies and coins from Cyprus and other countries around the world. Browse our selection of Cyprus coins if you are looking to buy, or give one of our rare coin experts a call today! We may have other Cyprus coins in stock that we have not yet listed on the website, and if we don’t have the one that you are looking for then we will help you find it. Do you have a collection of Cyprus coins or currency that you would like to sell or have appraised? If so let our Cyprus coin specialists help! We offer top of the line, on-site grading and appraisals that will come with an immediate written offer that beats any legitimate competitors out there. Give us a call to buy or sell Cyprus coins today at 1-800-327-5010!